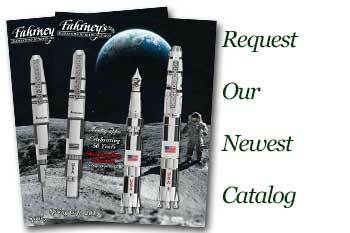 Order your Tokens and Icons Vintage Golf Ball Cufflinks today from FahrneysPens.com. Fine Pens, Refills & Luxurious Gifts – great prices & fast shipping. These unique cufflinks are crafted from authentic vintage golf balls. 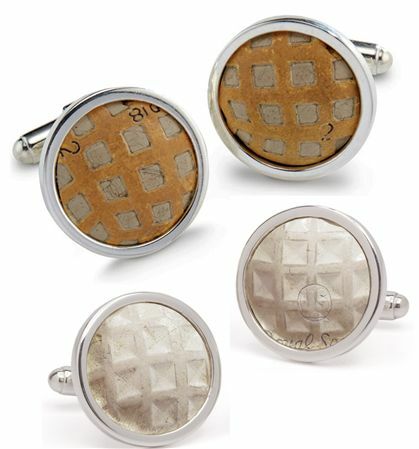 Before the standardization of the modern-day round 'dimple', golf ball makers experimented with various patterns like the square mesh used to create these cufflinks. Set in sterling silver with swivel findings, the cufflinks measure 7/8" in diameter. Each pair comes gift-boxed with a certificate of authenticity. No two are exactly alike and may vary from image. Complete your Golf collection today with the Golf Club Wood Bottle Opener, TPC Sawgrass Golf Cufflinks, TPC Sawgrass Golf Money Clip/Wallet and Golf Club Iron Bottle Opener.